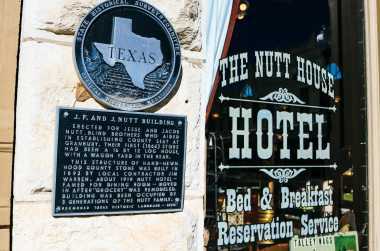 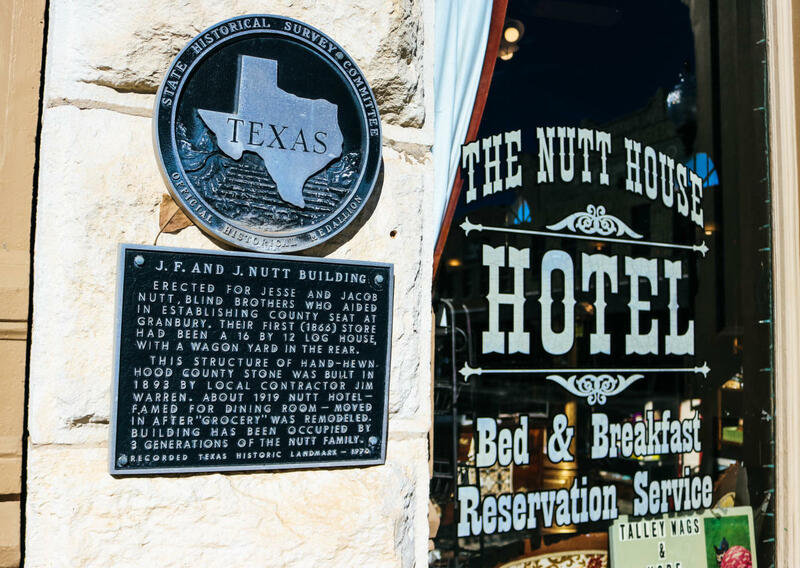 BOOK a room at the Historic Nutt House Hotel and add two Granbury Theatre Co. tickets, Type in PROMO CODE: StayPlay and get 10% off all items. 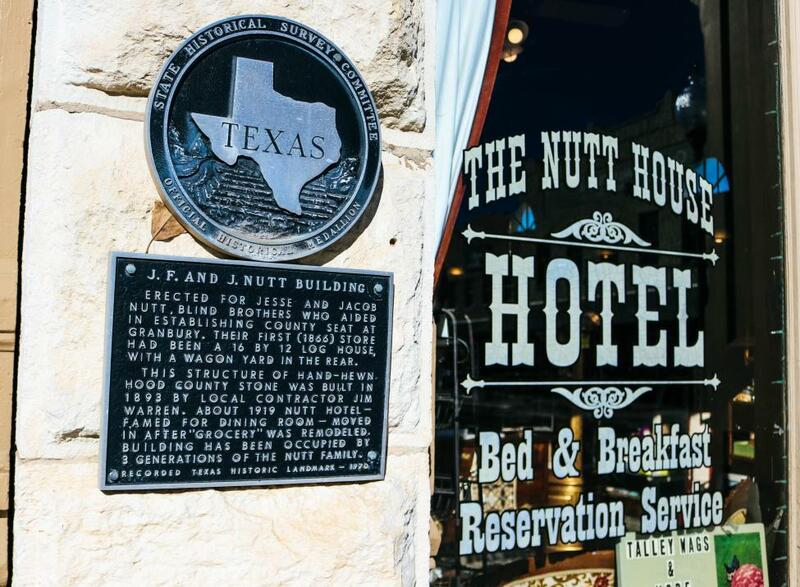 A Stay AND a Play- right here on the Granbury Square! 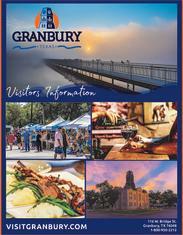 Questions or to book call 817-279-1207.